Following an assets based approach, Together for Hope believe it's important to partner with and support local organizations, institutions, and non-profits. We regularly partner with the following community groups: the local public schools, Catholic Charities, Workforce Development, Together Louisiana, Louisiana Delta Community College, Providence Fuller Center, Teach for America, Louisiana Economic Development, local communities of faith, City Hall, Community Action, the LSU Ag Center Extention/4-H Office, and many others. NOVA, a regional workforce initiative, is a wonderful asset to our community, along with Community Action. Both agencies assist individuals and families in countless ways, from tax preparation, food distribution, scholarships, job skills training, and job placement. 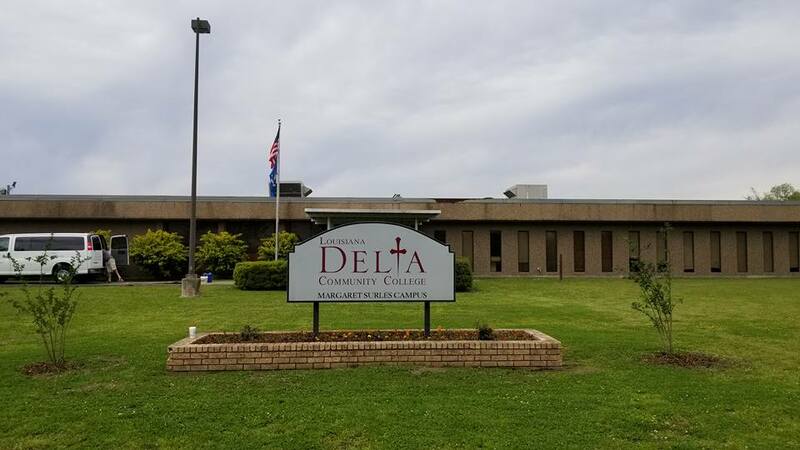 Delta Community College, with a branch in Lake Providence, provides Nursing programs, Welding, General Studies, and Adult Education opportunities. The school has branches across the Northeastern Louisiana region. Interfaith, a local chapter of Together Louisiana, empowers local residents of Lake Providence to engage the public square both locally and at the state level. They meet regularly and discuss current events and how to work together for the betterment of their neighborhoods and community.